JERSEY CITY, New Jersey (WABC) -- A woman has been arrested in Jersey City wearing bunker gear stolen from a fire truck earlier Wednesday. Police say the firefighter equipment was stolen off a truck parked in front of Engine 22. The gear was then found on a woman arrested during an attempted robbery in the area. 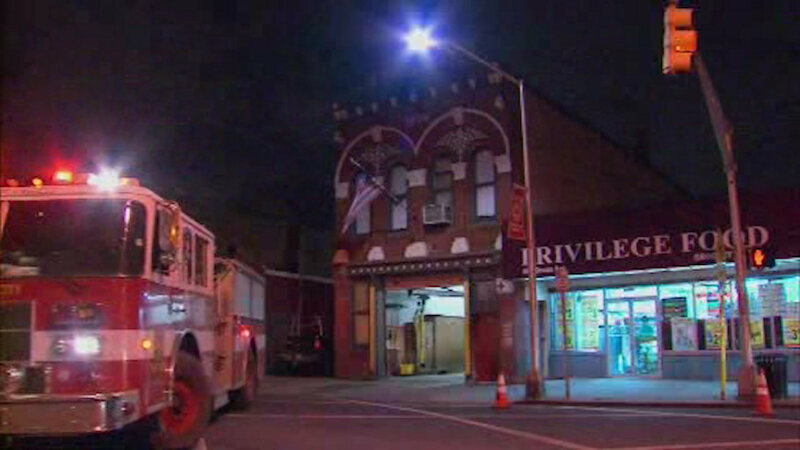 The same firehouse on Ocean Avenue was robbed last week. A suspect has been charged for that incident.